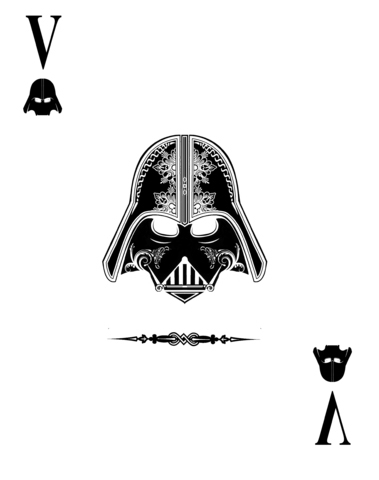 The Force is strong in this card. Whatever game you’re playing, when someone pulls out this card it’s game over. 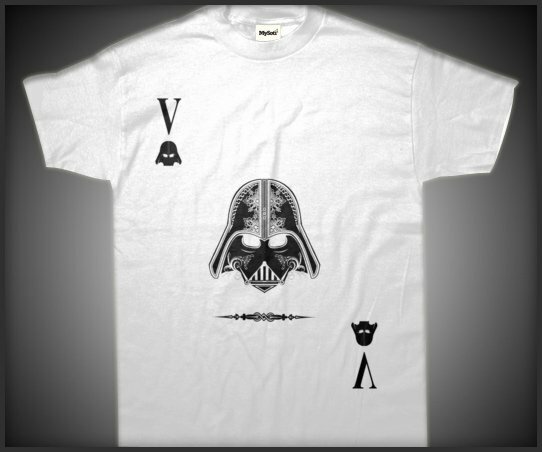 The Ace of Vades T-shirt, designed by Beradan – is available at MySoti.